Pelandale Specialty Care Center to open in December 2018! Construction is now underway on our new outpatient specialty care center in Modesto. 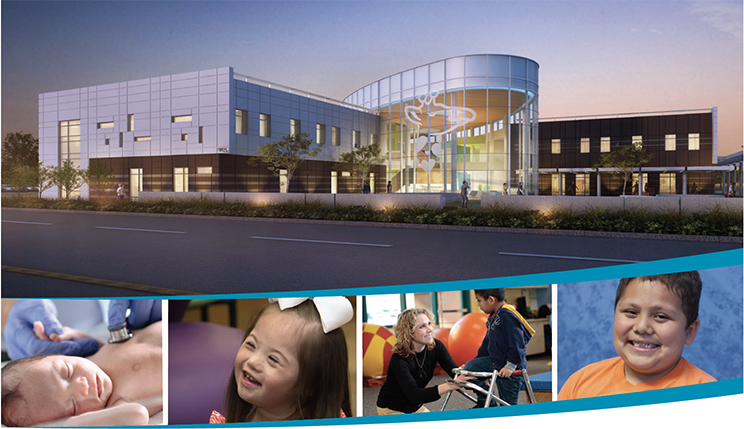 We remain committed to expanding access to the best pediatric care for Stanislaus County families, closer to home. 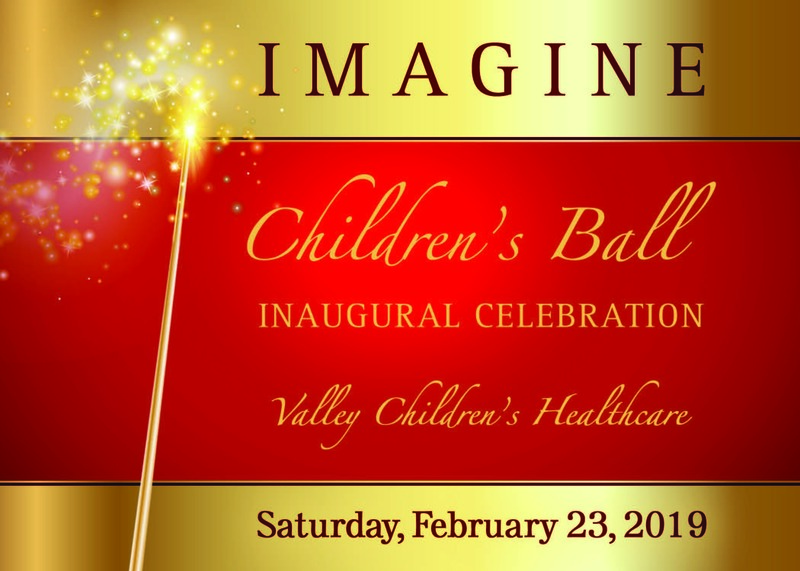 Color The Skies Guild of Valley Children’s Healthcare will hold their annual charity event, Imagine Children’s Ball, which will benefit The Guilds of Valley Children’s Hospital. Guests will enjoy live music, a premium wine auction and a select wine pairing dinner prepared by Spring Creek Golf and Country Club. 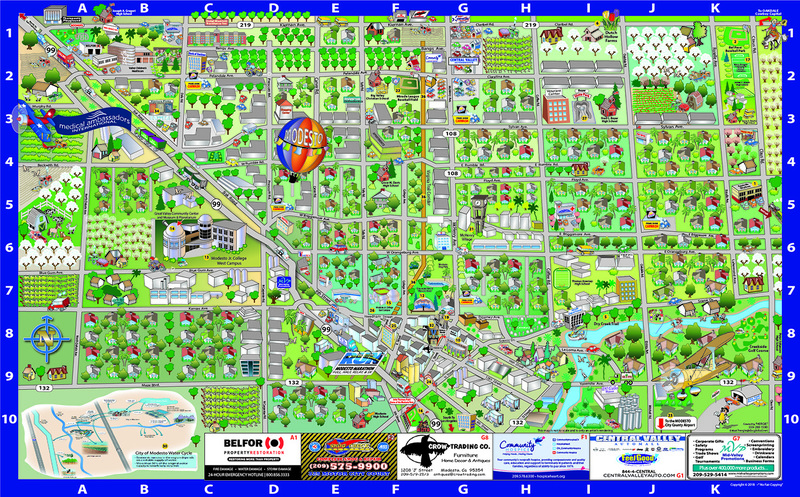 Valley Children’s Hospital of Madera serves a large geographical area including children from Stanislaus County. 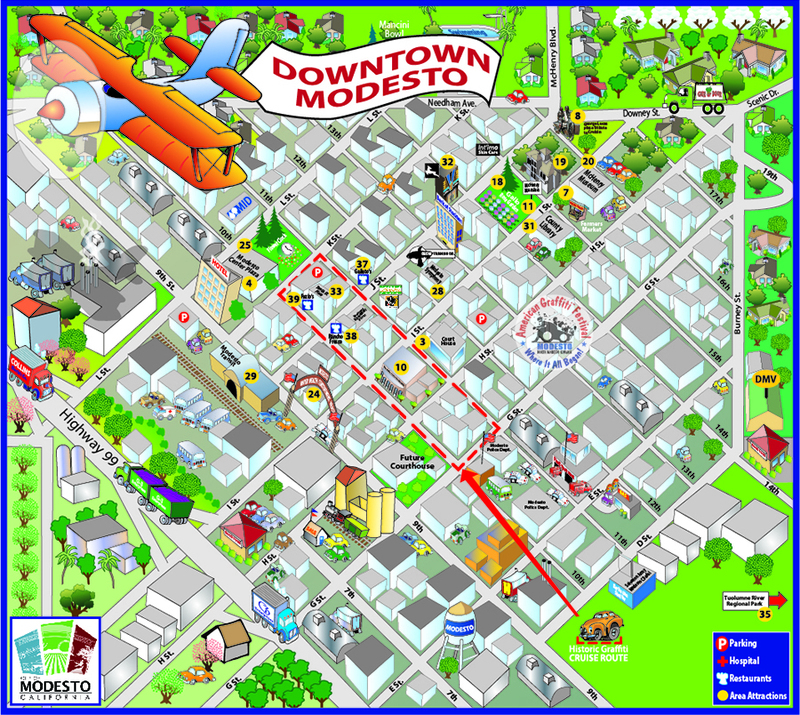 Modesto soon will be home to Valley Children’s Medical Group Pelandale Specialty Care Center. For more information, contact Jessica Coleman at jessica@colortheskies.com. 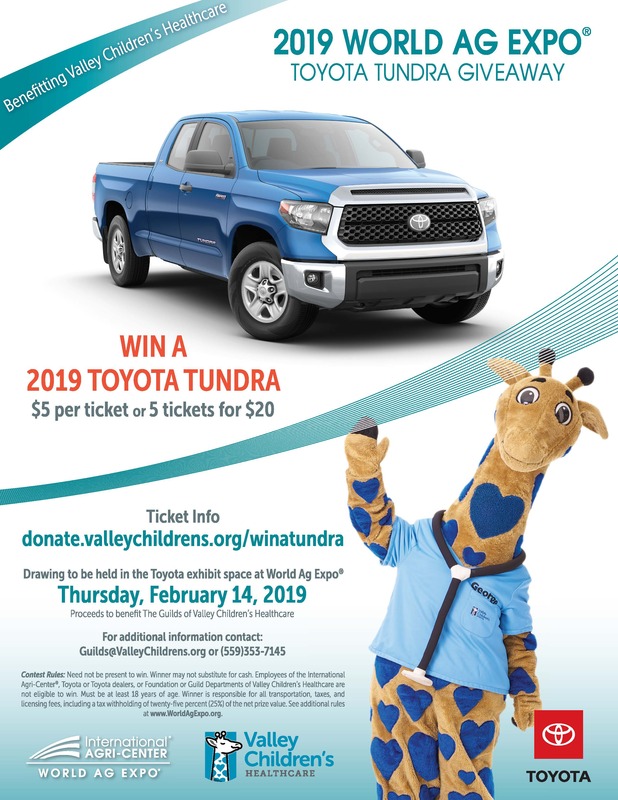 Want to learn more information about Valley Children’s Healthcare? Interested in finding out more about joining a guild?